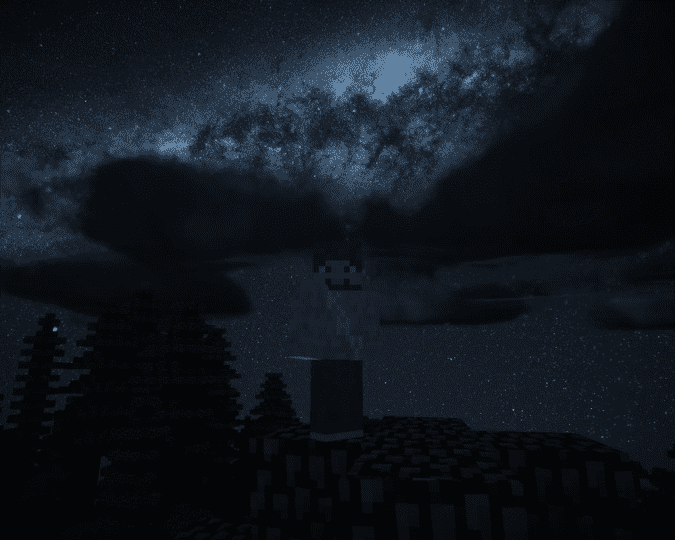 Have you ever come across a Minecraft sky that provides visuals that are extraordinary in nature? This resource pack is the real deal. It makes your game lively with distinct and bright visuals that are kinetic and appealing to the eyes. 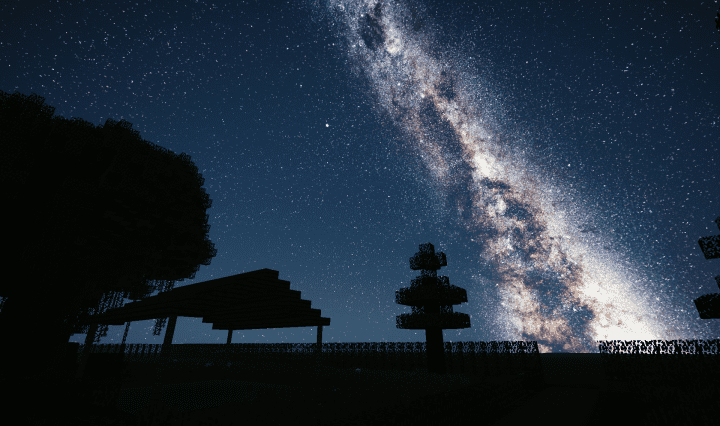 You can not compare Milkyway Galaxy Night Sky resource pack with most of its predecessors. Most of them were redundant and used to transform skies of Minecraft to have dull and static pictures that were pretty ugly. As a result of the challenges experienced from previous resource packs, the StingrayProductions revolutionized Minecraft game. They produced this resource pack that has new features and functionalities that creates and generates rejuvenation on your images. 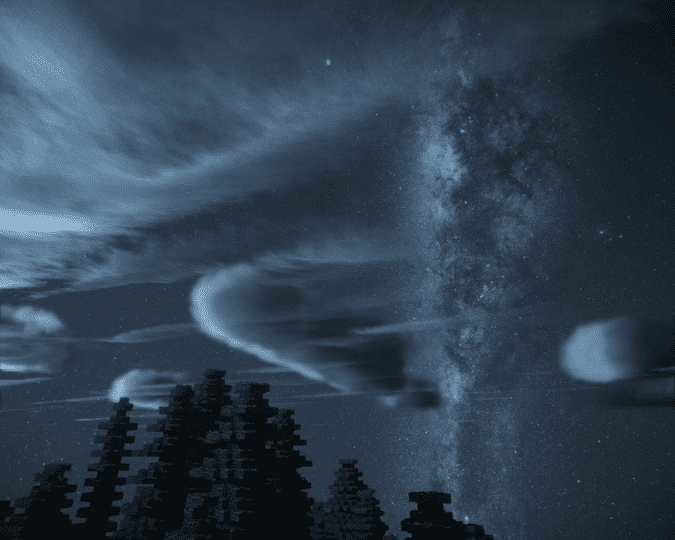 During the night, this resource pack allows you to efficiently and effectively look at the beautiful sky. They are attractive to your sight. 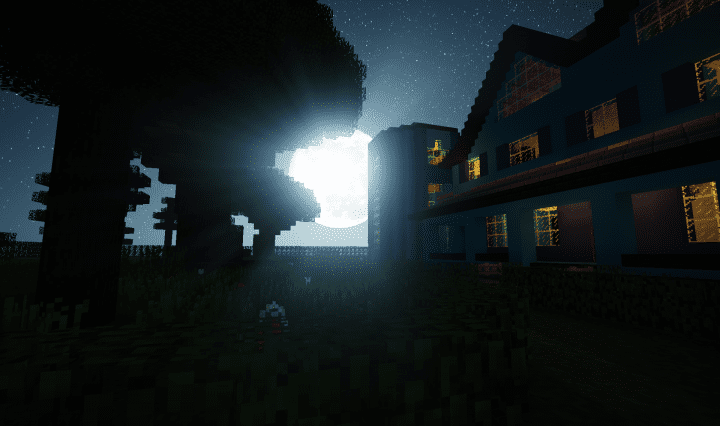 The interesting part about this resource pack is that with shaders installed it enhance and automatically improves your images and make them have an elegant and classy appearance. This resource pack is known to have high resolution of 512x on its textures which allows change to happen on the skies of Minecraft. It is important to note that this resource pack cannot function on its own unless there is an installation of optifine. Note: Requires Optifine! Also, recenet changes in optifine break previous versions of custom skies. The Universal Pack will work with “ANY” version of Optifine. *Credit for creating and developing Milkyway Galaxy Night Sky goes to StingrayProductions. It is designed and compatible with the following minecraft versions: 1.13, 1.12, 1.11, 1.10. Right now Milkyway Galaxy Night Sky has 344092 views.